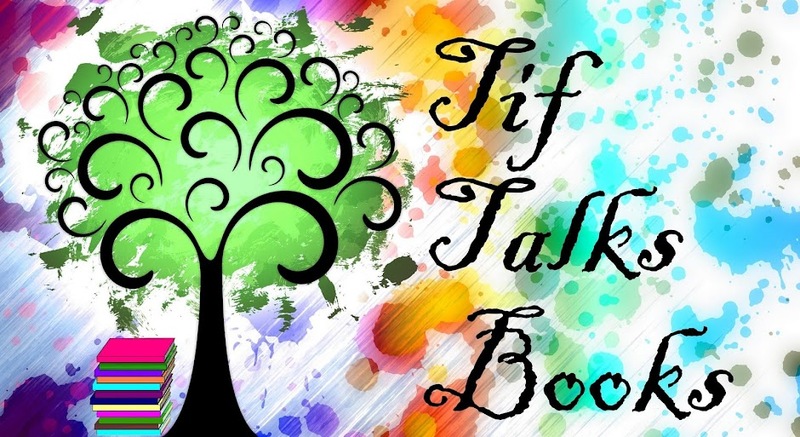 TIF TALKS BOOKS: Hello 2013! Yesterday, I said good-bye to 2012! Today, I say hello to 2013! Instead of resolutions this year, I have decided to live by a theme. Or rather, a single word that seems to be very fitting for the upcoming year. Why DISCOVER?!? Let me give you a sneak peek into why this is so all-encompassing . . . DISCOVER reading my way. Instead of participating in a number of challenges or even hosting them, I have decided to forgo all blogging/reading challenges. I plan to read what I want, when I want, mostly chosen from my many books already sitting on my shelves. One exception: I did sign up for the 2013 Goodreads Challenge, shooting for a total of 75 books read for the year. I may also consider bringing back an old feature, but it is not the same as a challenge! Re-DISCOVER my love for blogging. To spur this one, I plan on revamping my blog during the month of January (check back later this week for the details!). A lot of work is needed to get this blog where it needs to be, and it is long overdue for a face-lift. DISCOVER a new home. In late spring or early summer, my family will be temporarily relocating to a new city in a new state. We are scheduled to be in our new home for approximately one year before moving again on a more permanent basis to who knows where. DISCOVER a new career. My heart has been telling me for a while now that it is time to move on from my current career path. I have worked at a college or university for 10+ years now, but it is time to move on. The question is ... Where do I go from here? This year, I hope to explore this further. My current options are freelance of some sort (I'm tossing around a few ideas) or *gasp* going back to school again! DISCOVER a new path in writing. 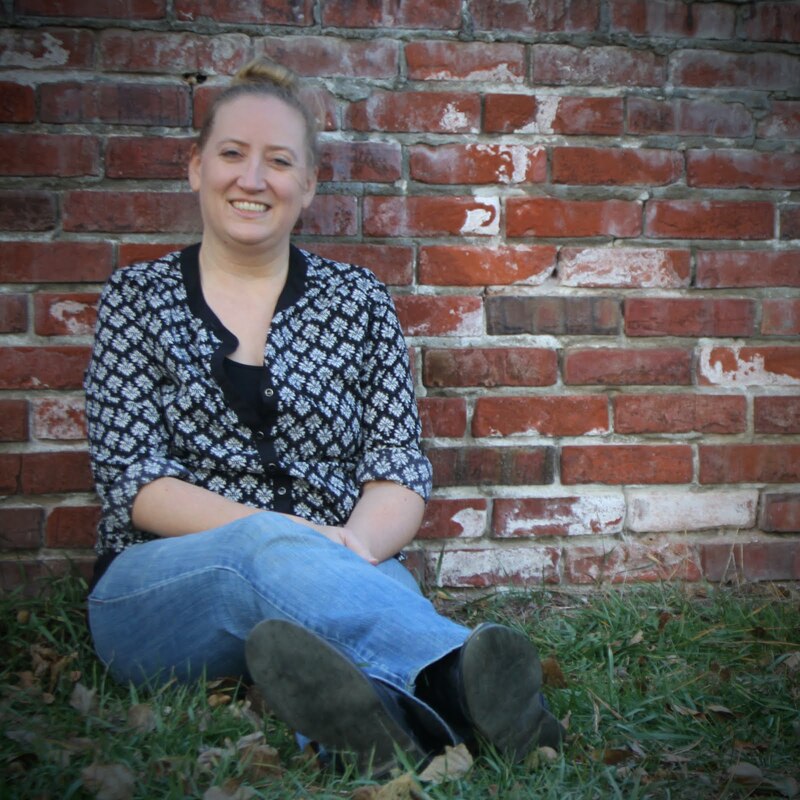 I have been writing for as long as I can remember ... short stories when I was little, poetry in my angsty teen years, fun little rhymes for my own personal enjoyment, and for the last 5+ years here on the blog. In the last year, I have opened myself up even more to freelance writing opportunities, but my heart is desiring something more. It is time that I take all those ideas in my journal and begin to form them into stories. And, with the unique opportunity that our temporary move provides, I will have the opportunity to focus my time on writing much more! Re-DISCOVER me! The last couple of years have been difficult for me and I feel that I have lost myself among all the difficulties and hardships. It is time that I take some time to focus back on myself. This one may sound a bit selfish, but a better me means a better wife, mother, advocate, writer, etc. I have seen little things slip away, my health begin to decline, and a regular feeling of "blah." I want to re-discover my passions, both old and new. I want to sit down and play games with my kids or go on spontaneous adventures. I want to have time to walk my dog on a regular basis. I want to lose myself in books, capture the simple things on (digital) film, and appreciate life to the fullest that I can. Right now, I'm stuck and don't have time to do many of these things. DISCOVER may be lofty, but (hopefully!) 2013 will be my year to shoot for the stars, think positively (and believe it! 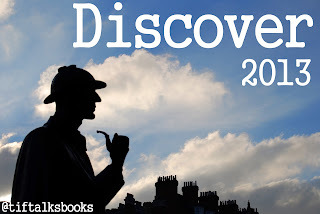 ), and find that adventure and mystery in everyday life. I used to have it, and I look forward to discovering it once again. What do you think? Does DISCOVER sound do-able to you? Have you made resolutions or words to live by in 2013? What goals have you set for yourself? What do you hope to DISCOVER yourself? Tasha B. ... Thank you!! Affordability will definitely be one of the things considered if I go back. That, and if I can survive the GRE again (my scores have "expired")! Love the Discover theme! My word for 2013 is Discipline, as I tend to get sidetracked too easily and am the queen of procrastination. Looking forward to seeing your new blog design! There is nothing lofty about rediscovering who you are and who you want to be! It sounds like 2013 is going to be a challenging one for you. Wishing you all the best. I'll be cheering you on all the way!